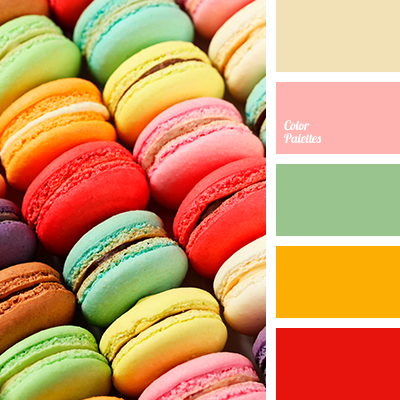 apricot color, bright green, canary yellow color, color macaroon, color of grapefruit, color of leaves of mint, color of mint macaroon, color of sicilian orange, international orange, orange color, pomegranate, red-orange, saturated green, tangerine color, warm yellow. 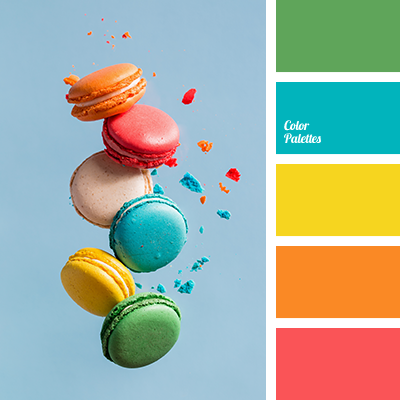 bright blue, bright colors, bright green, bright orange, bright red, bright yellow, canary yellow color, color macaroons, color selection for decoration, contrasting tones, saturated colors, saturated green color, scarlet, scarlet red. 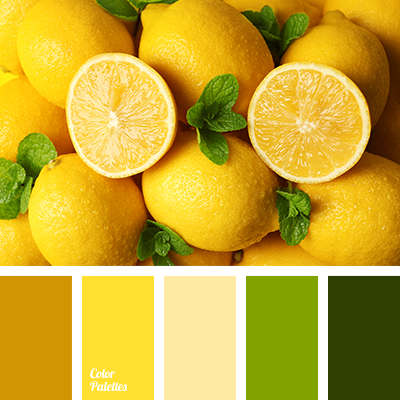 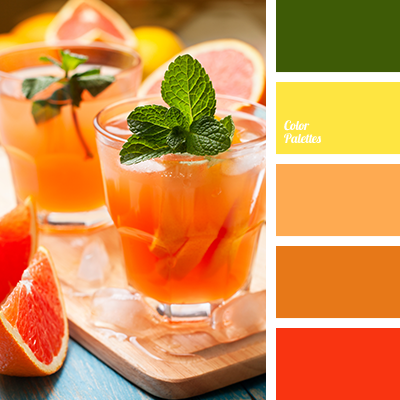 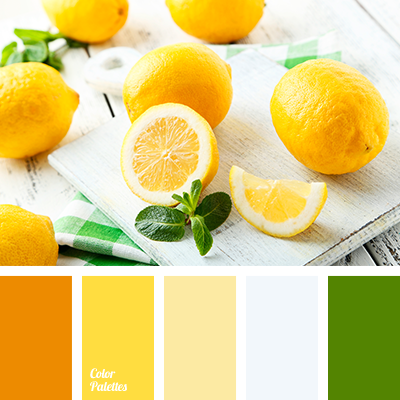 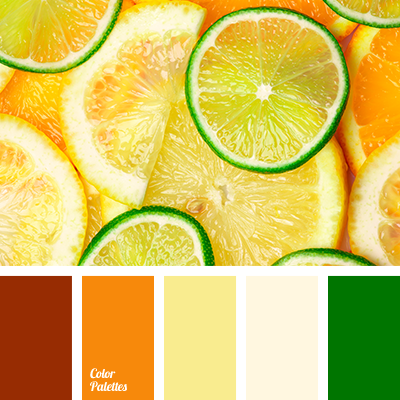 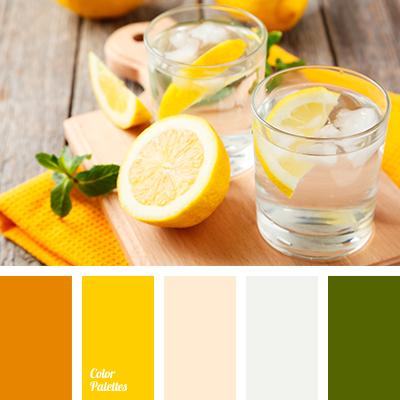 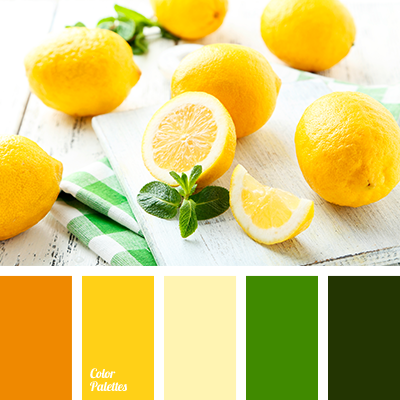 bright yellow, canary yellow color, color of apricot, color of citrus, color of grapefruit, color of mint leaves, color of sicilian orange, international orange, mandarin color, pomegranate, red-orange, saturated green.